My hunt for Viking like photos in most og 2015, did give me a lot of not Viking like photos, that are still super awesome, but just didn’t fit the project. 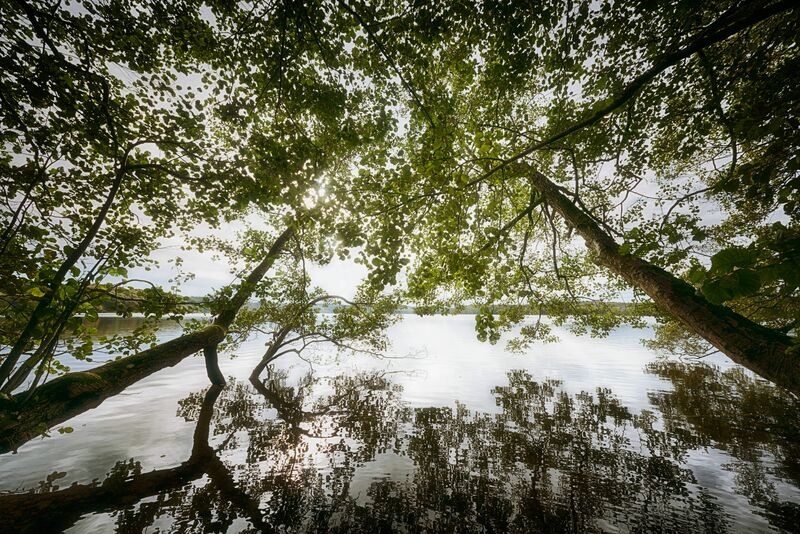 Here’s one with trees hanging over Hald Ege lake, in Jutland. Trees at Hald Ege Lake by Bo47 is licensed under a Creative Commons Attribution-NonCommercial-NoDerivatives 4.0 International License.